allegedly, Summer is on its way. in anticipation of those endless blue skies I give you fifteen by Goldroom to set the mood. my first Summer anthem of the year, the track was released on 8th May and is free to download should you desire. the title of this post is for my wonderful father, who is a long-time Nat “King” Cole fan. 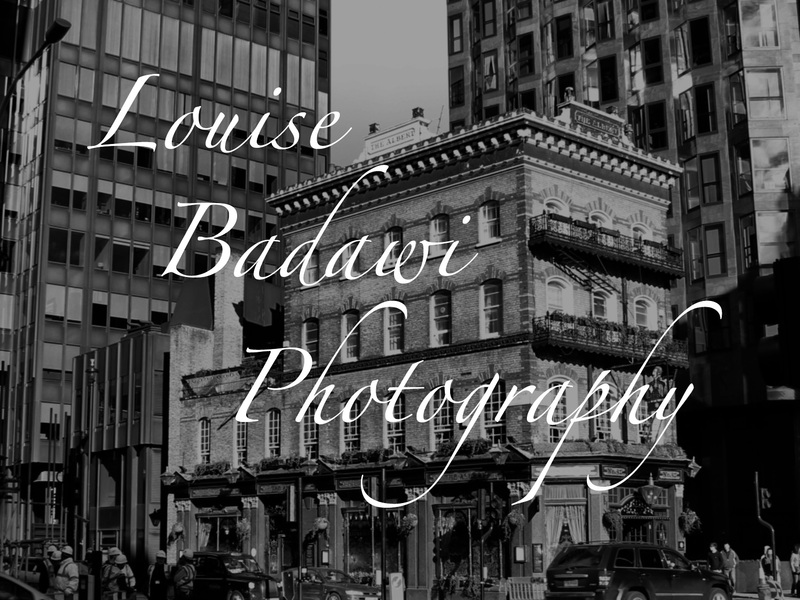 This entry was posted in music, photography, weather and tagged clouds, light, Louise Badawi Photography, music, photography, summer, weather. Bookmark the permalink. ← before the hail came..